The Crossing Ward is Mark Gregory's second novel. The genre is an inspirational murder mystery set in a hospital, primarily a hospice ward. The Crossing Ward summary: The Fourth floor of the Mercy Regional Hospital is known as The Crossing Ward. It's a place where people go to die, but what if terminally ill patients are dying faster than expected in a startling trend? What if some of the patients are having visitations - is it an angel of death or the presence of the Lord himself? Brody Cademan, a former pastor, has found himself in the middle of a murder mystery, and he is thrust into a ministry for those who are dying - but he struggles to give them hope, when he no longer believes in heaven and eternity. Tragedy and grief has destroyed his faith. 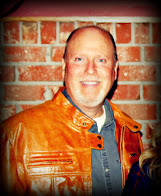 But a new relationship, and a new focus, could reignite his belief in God. The Crossing Ward may be purchased on Amazon in both Print and Kindle Versions. 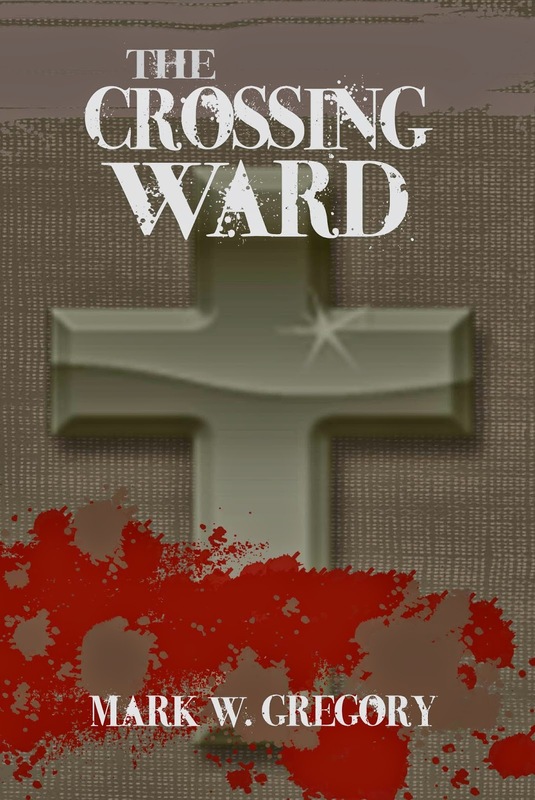 Also, link here to see the current reviews of The Crossing Ward.